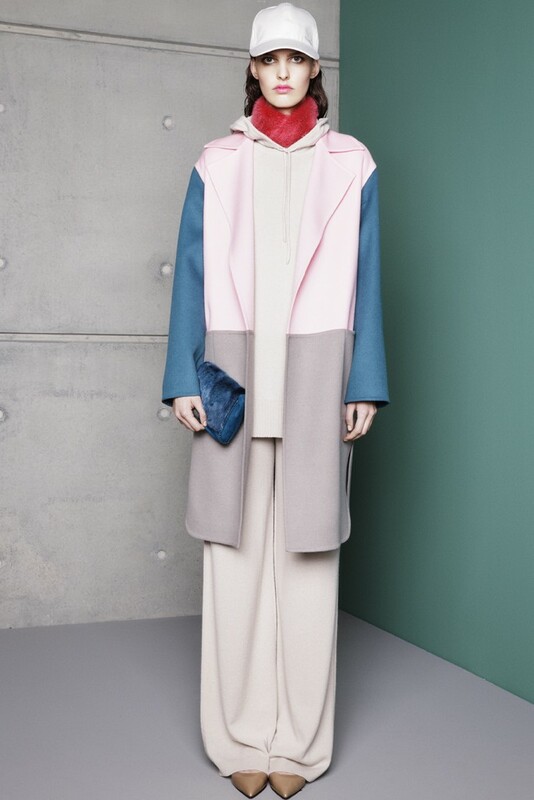 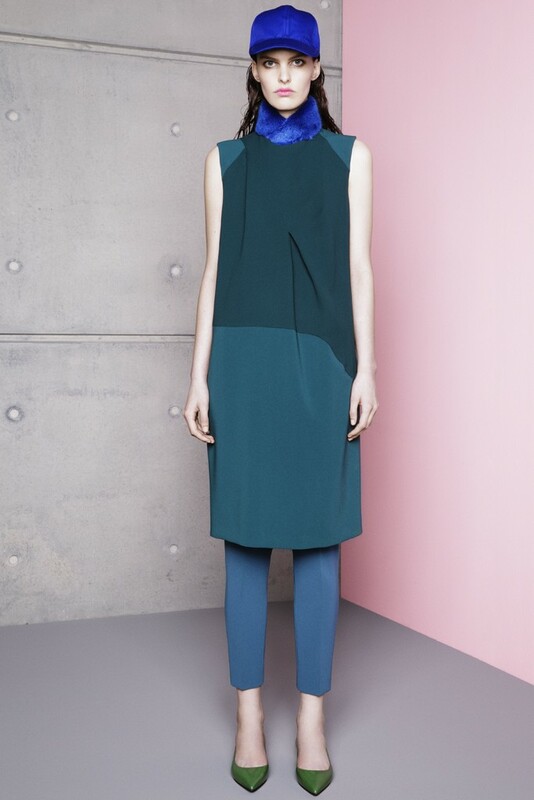 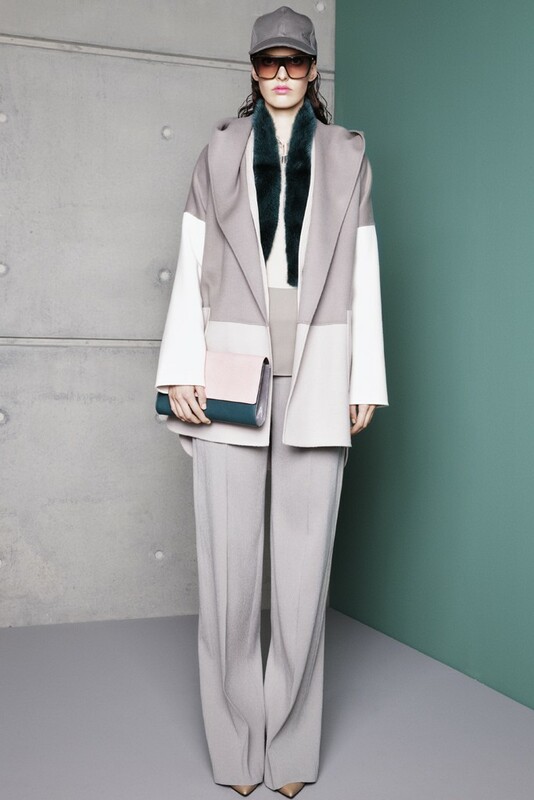 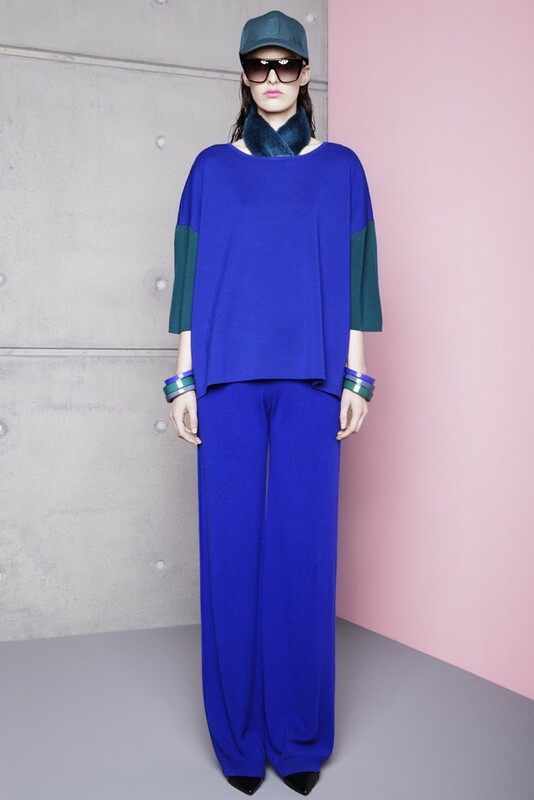 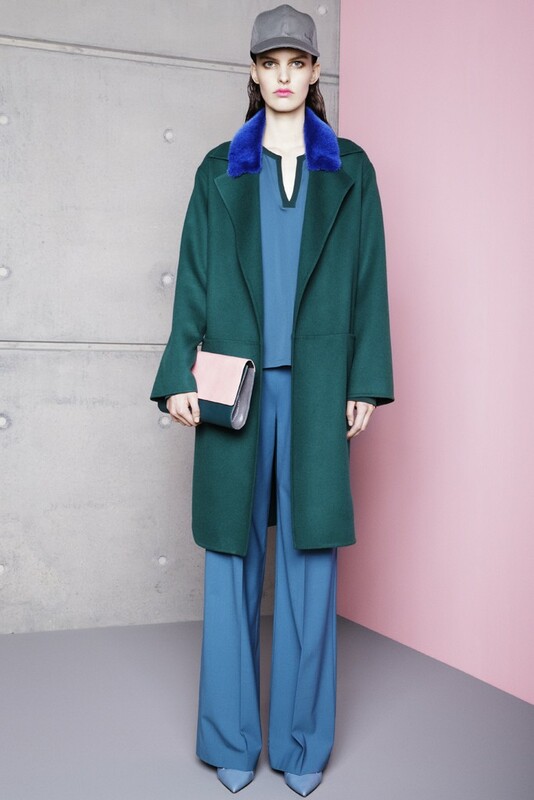 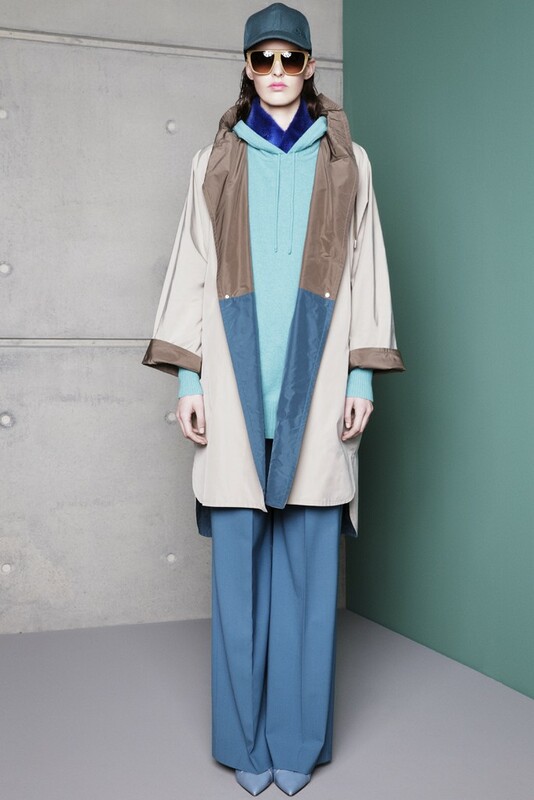 The Max Mara Resort 2014 collection is radiating with colors of bright blues and other hues that add a punch of energy. 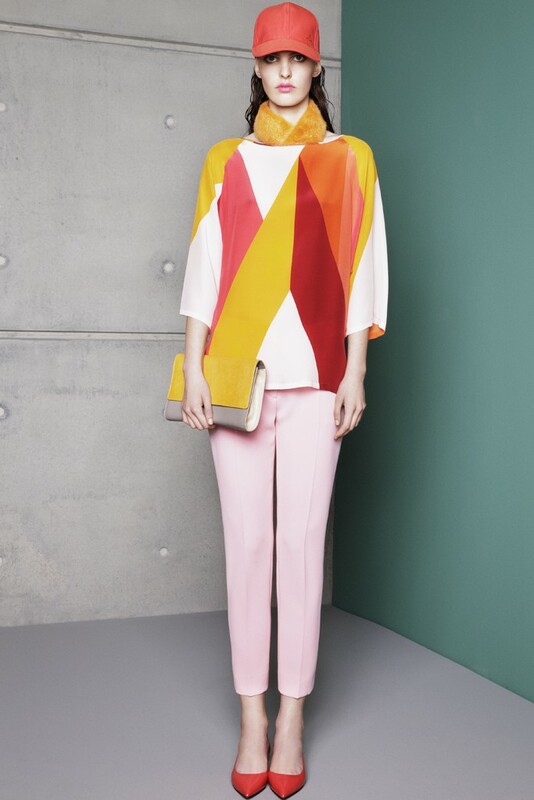 The over-sized look seem to be making a trend as pants, raincoats and tops are all designed with excess fabric. 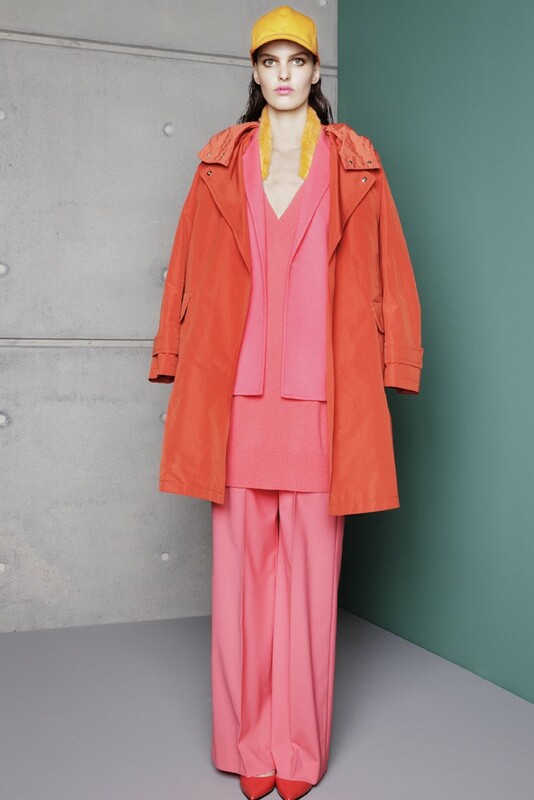 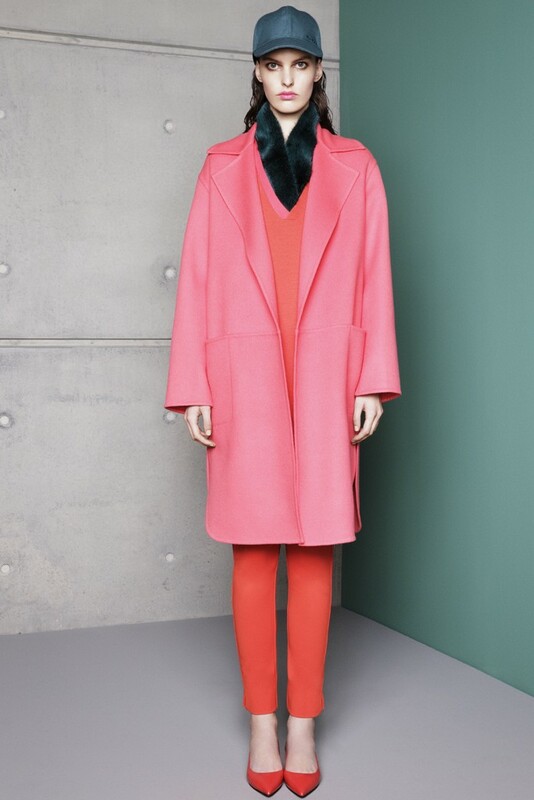 Though the color blocking trend is past, this collection has somehow found a way to work it into the overall color mood. 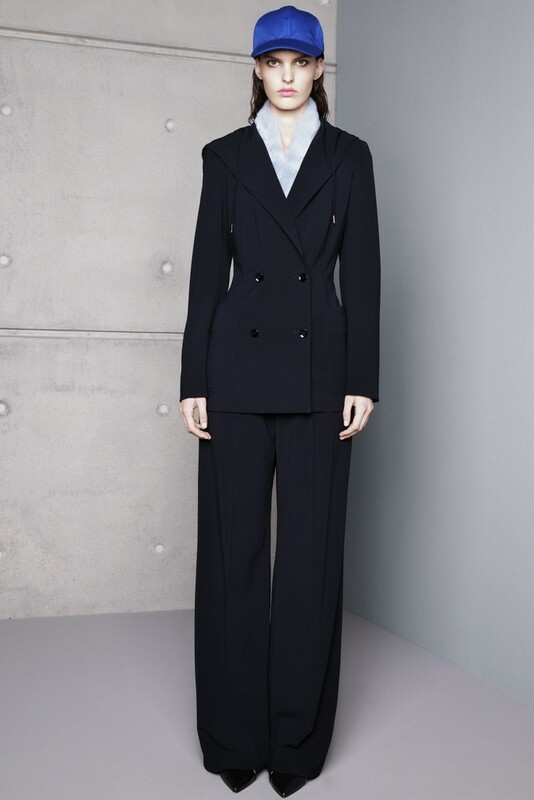 Which look/s is your favorite? 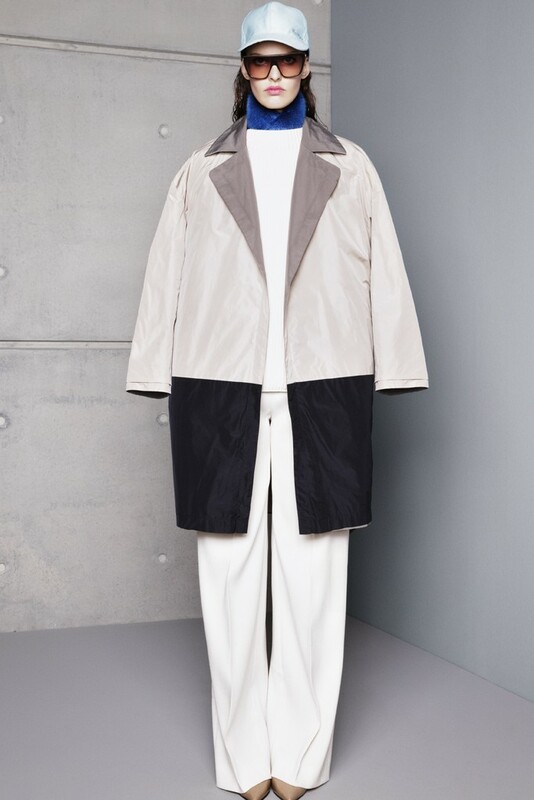 Follow and connect with us on Facebook for more pics and fashion. 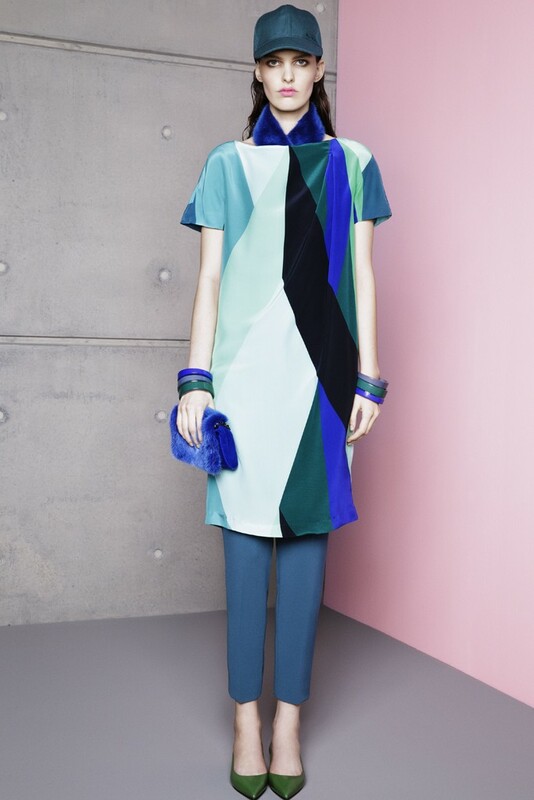 Fersani S/S 2011 Collection at MALTA FASHION WEEK.